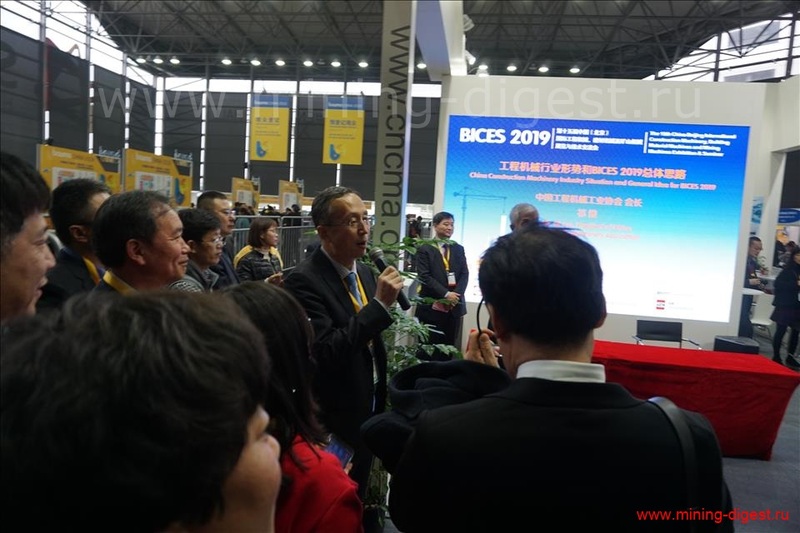 Many-many delegations and independent visitors attended this important exhibition. 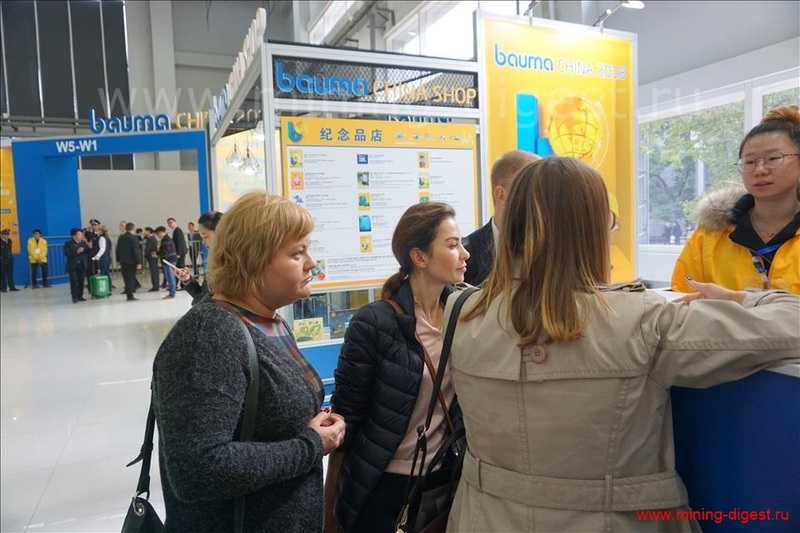 Because of big variety of other great world events - it was not easy for Russian Munich representatives to made this exhibition “MUST visit”. 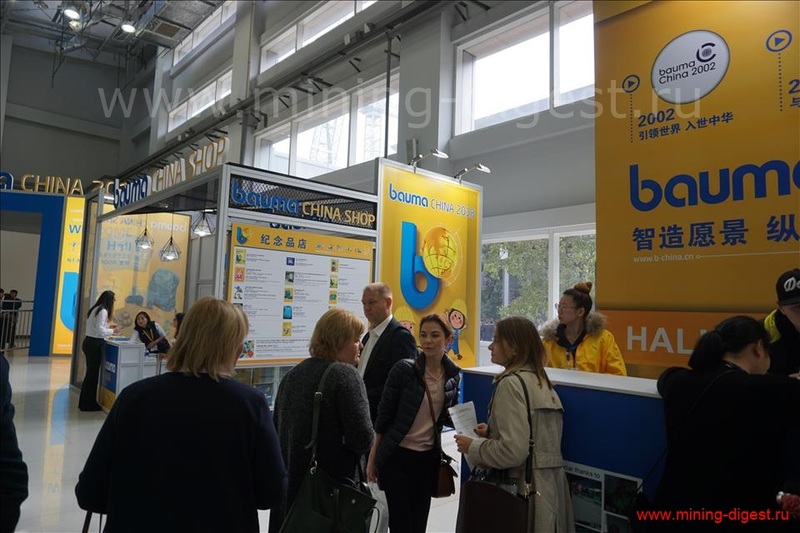 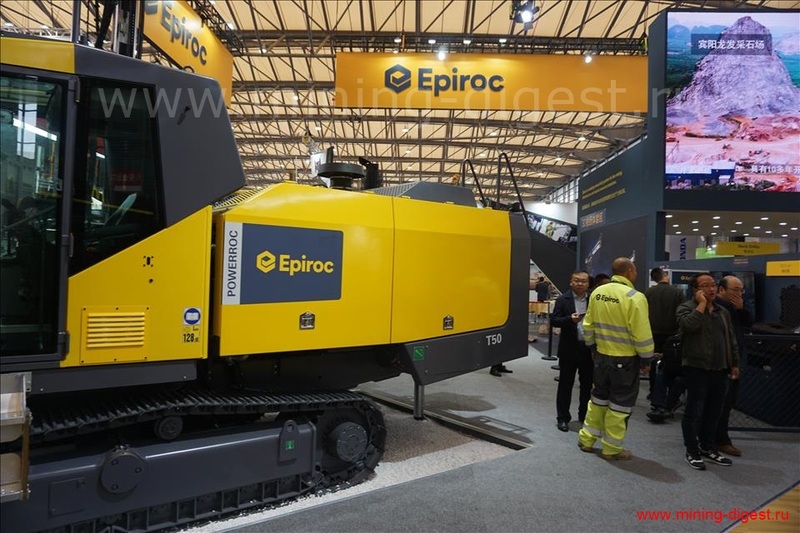 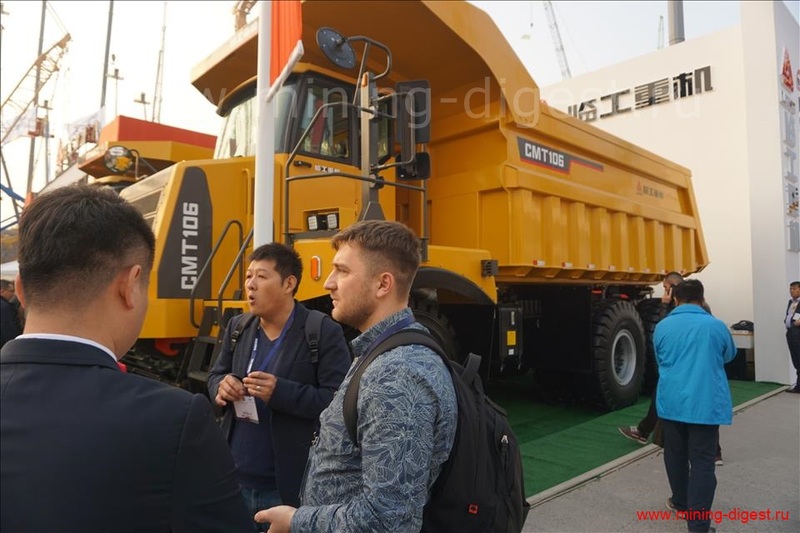 But they did big job and provided effective consultation to make bauma China – the most attractive for Russian specialists. 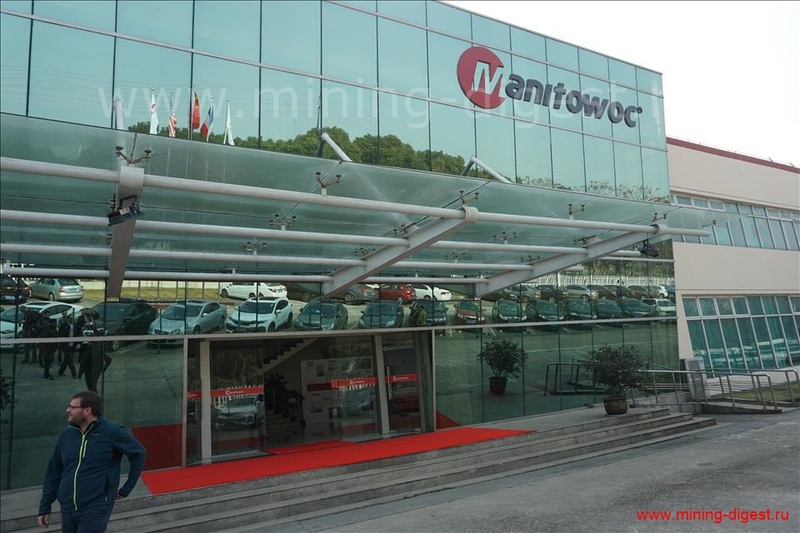 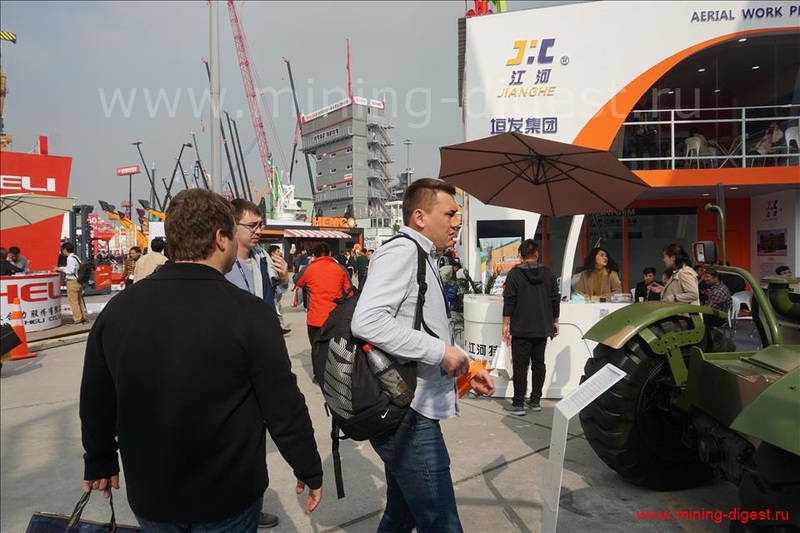 “We were focusing mostly not on promotion but rather on explaining strong sides of bauma China as unique communication platform. 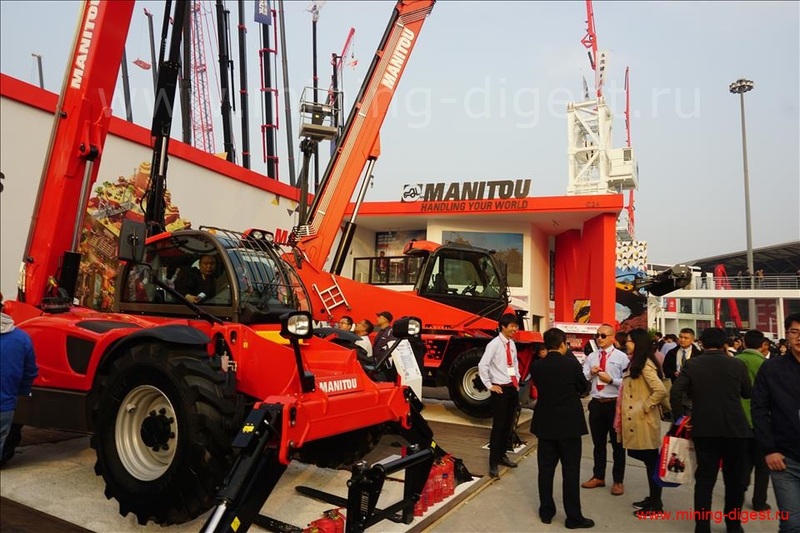 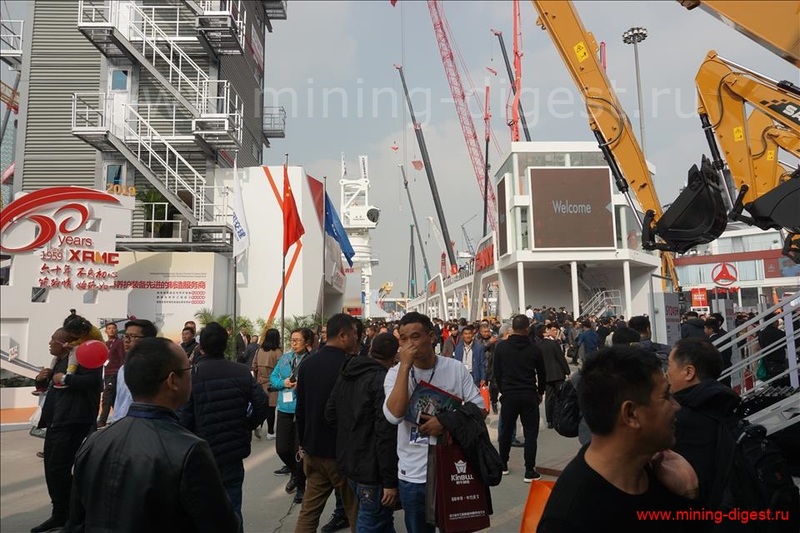 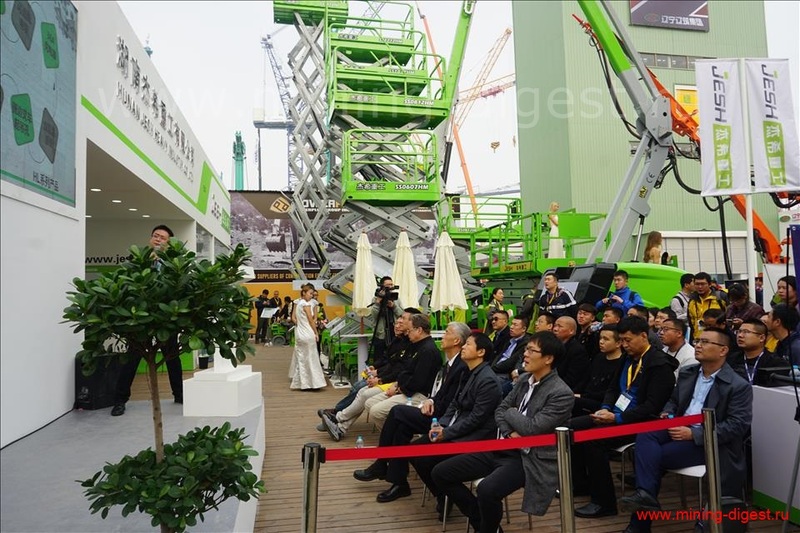 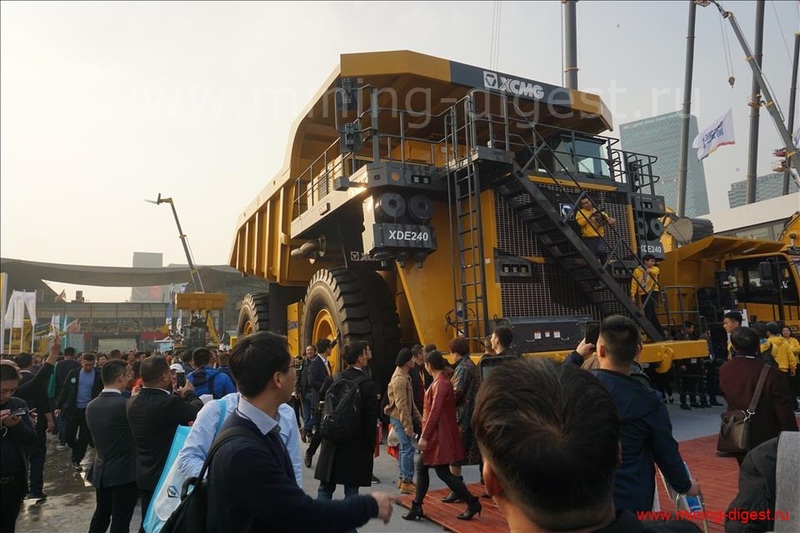 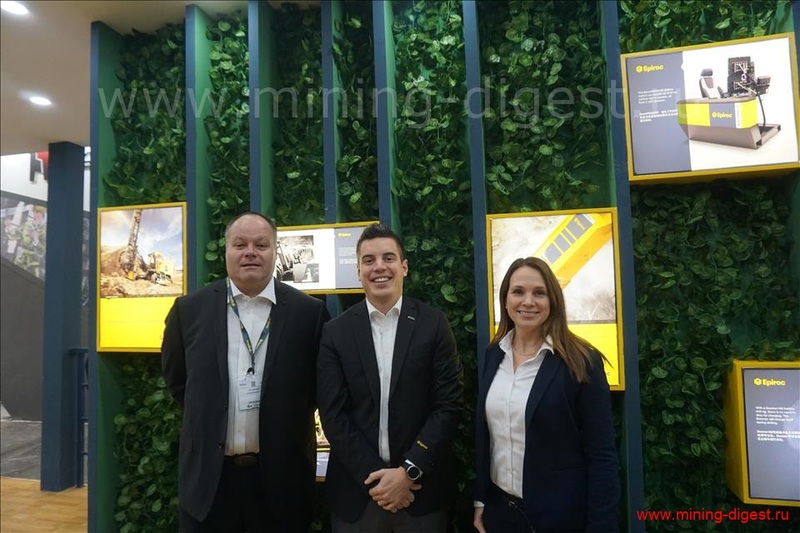 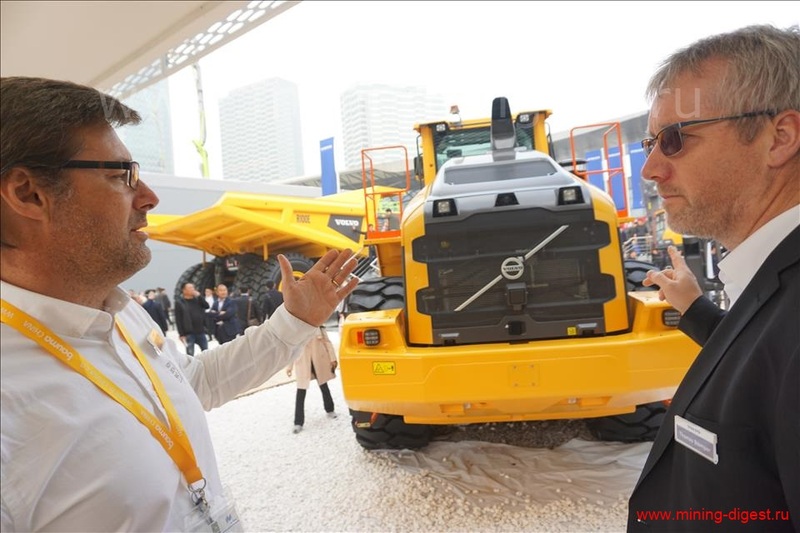 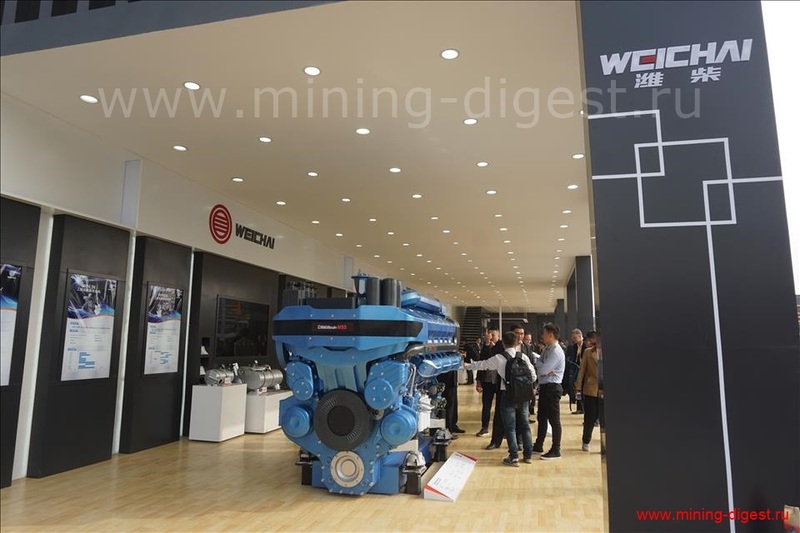 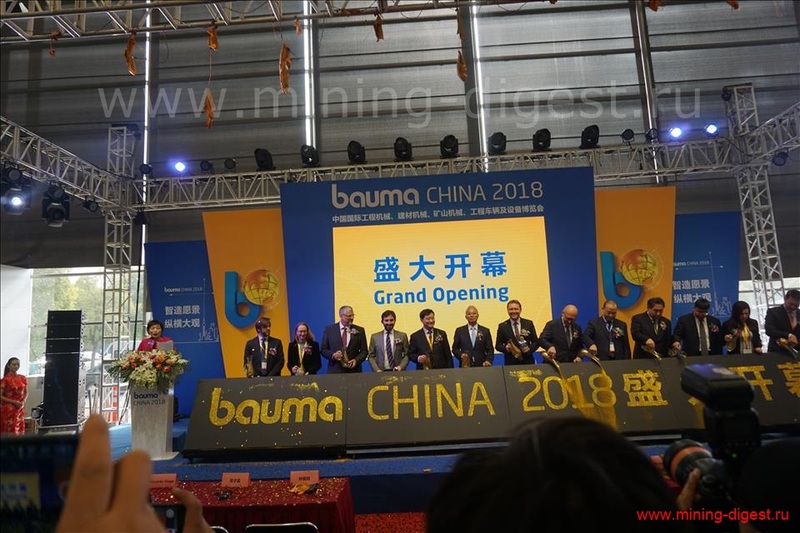 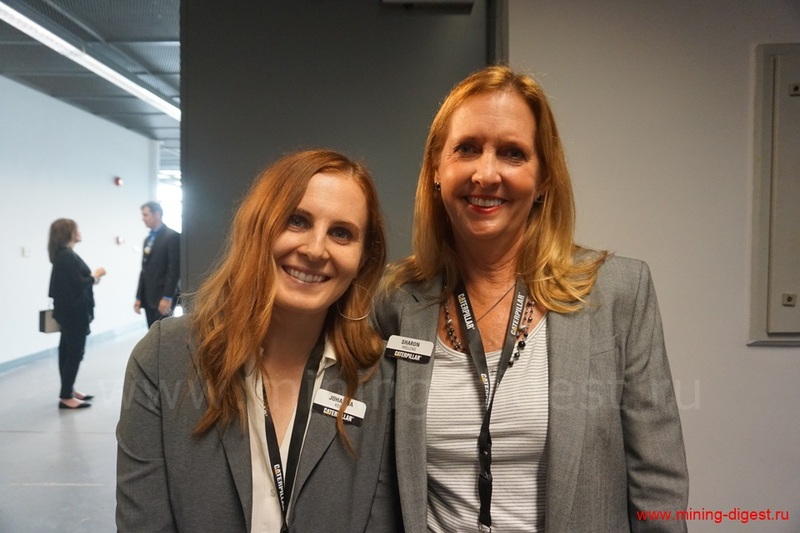 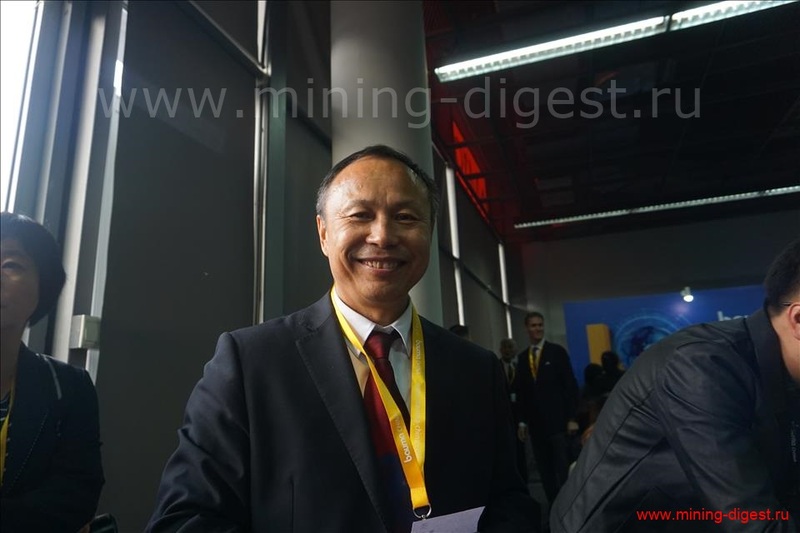 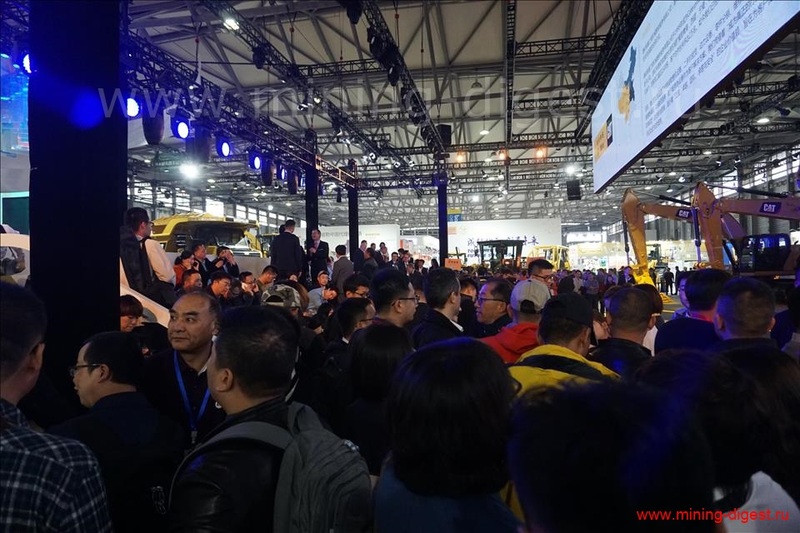 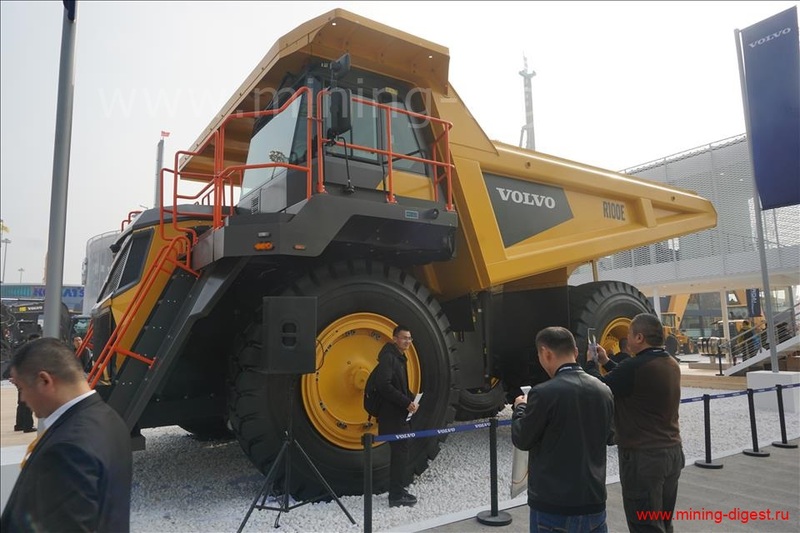 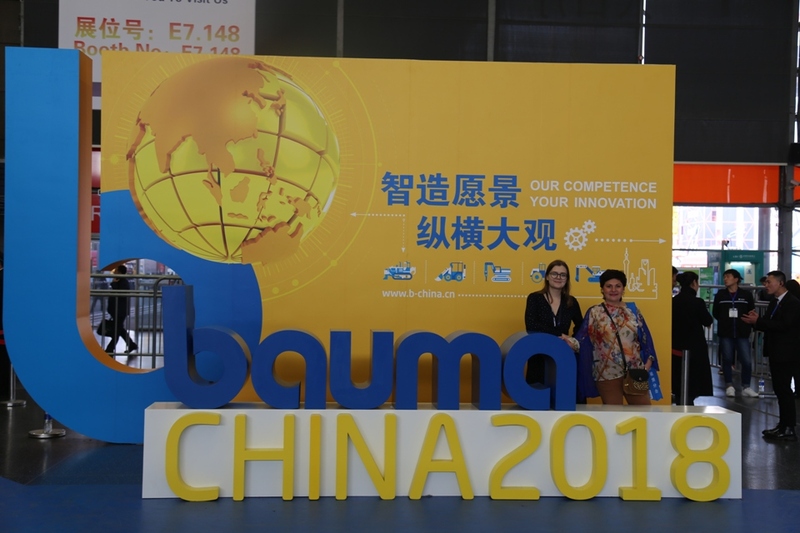 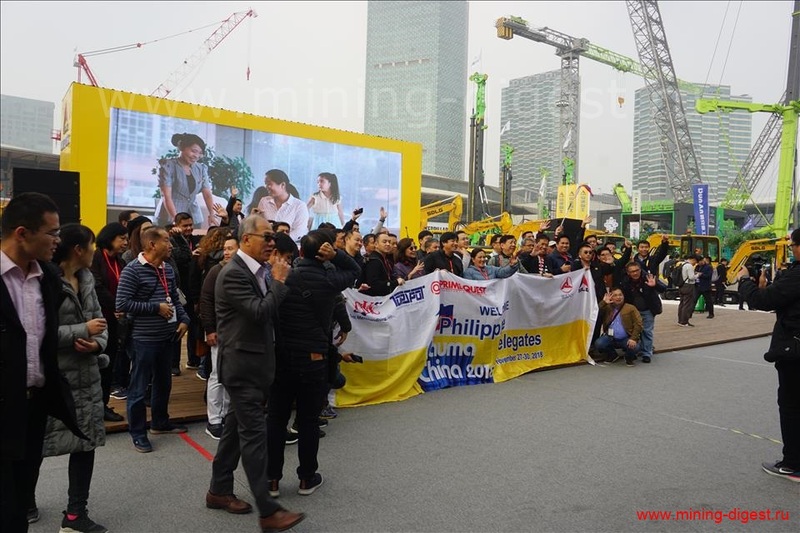 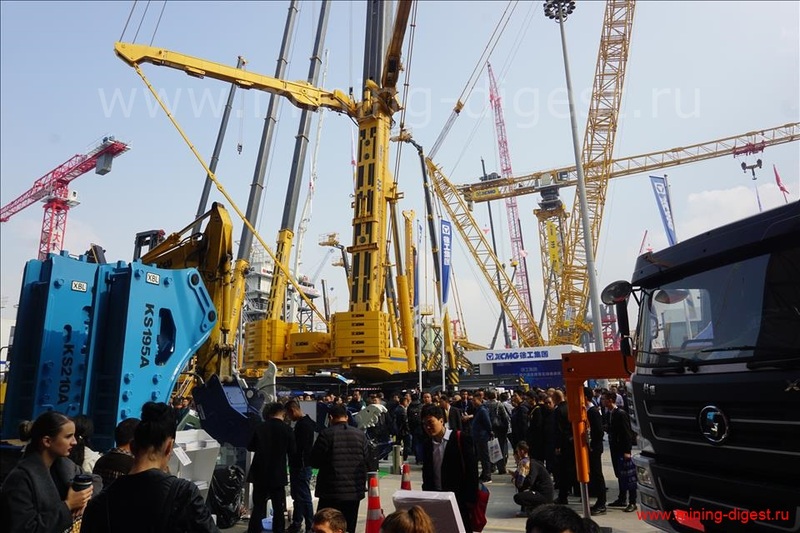 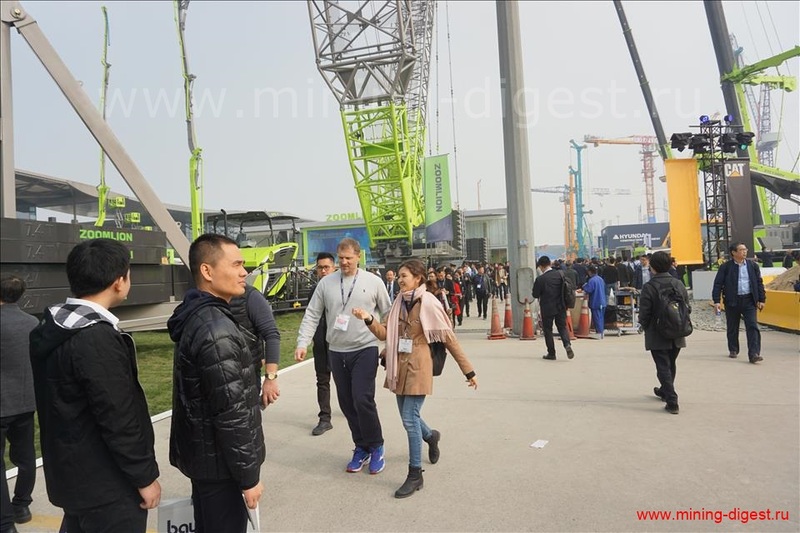 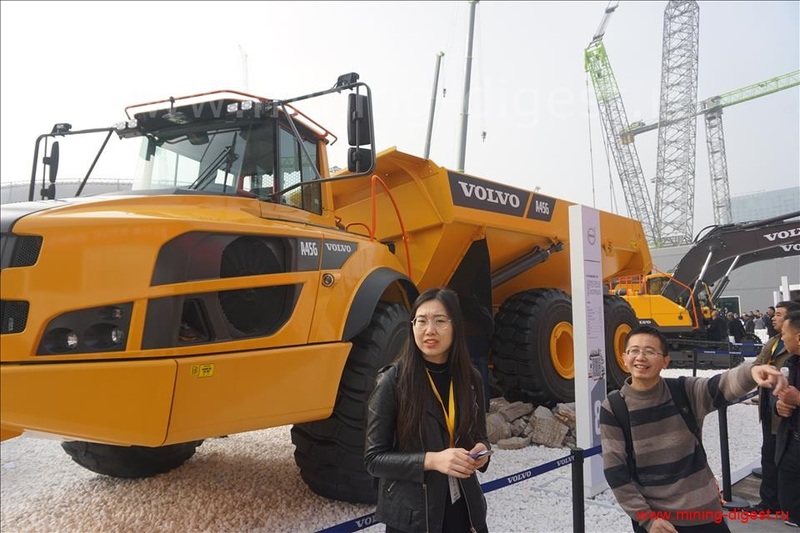 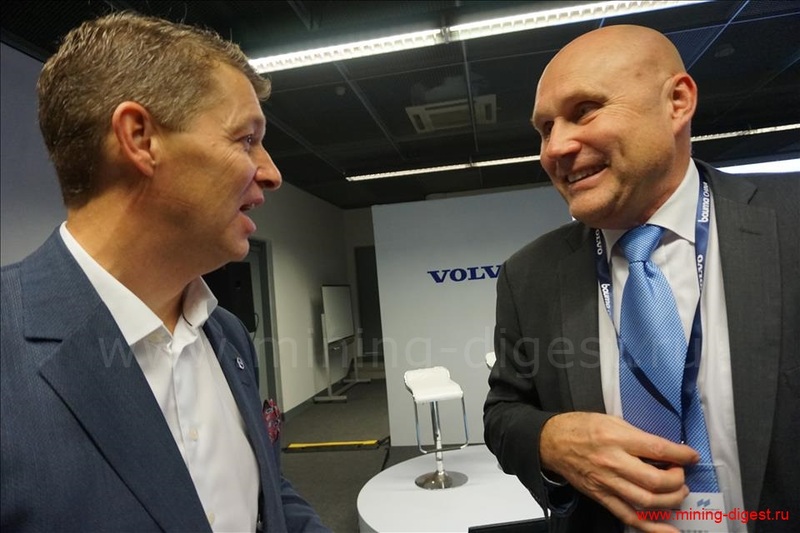 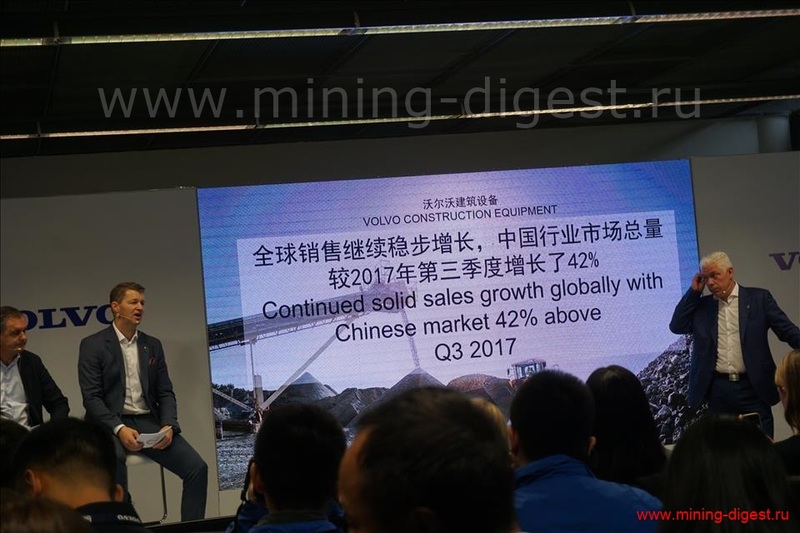 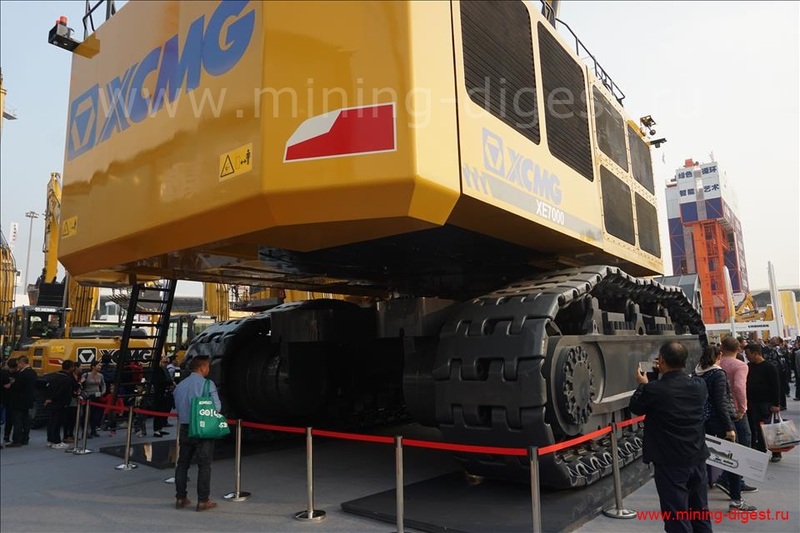 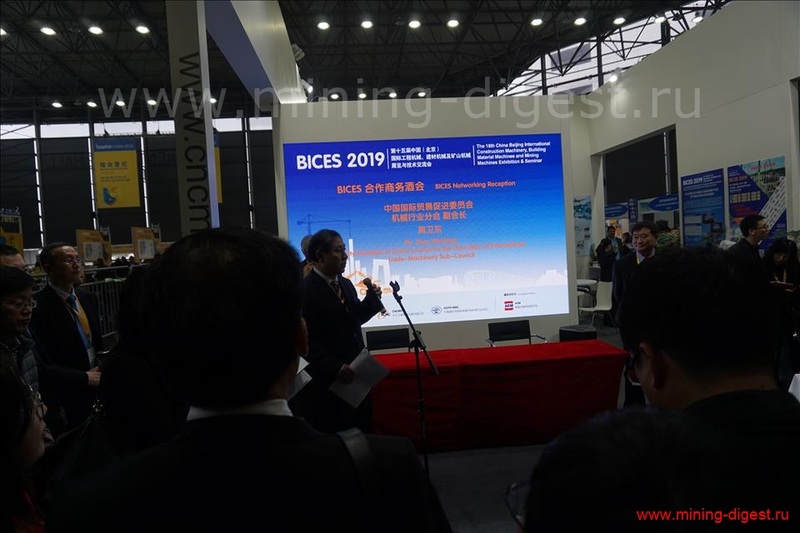 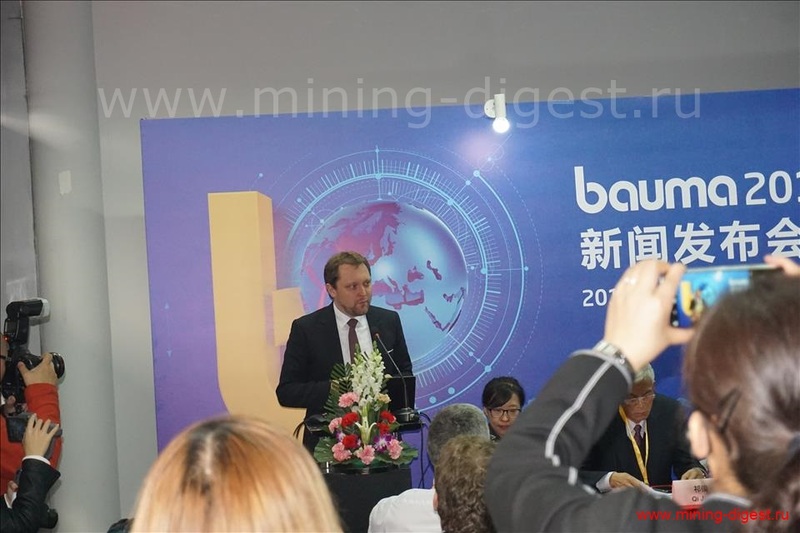 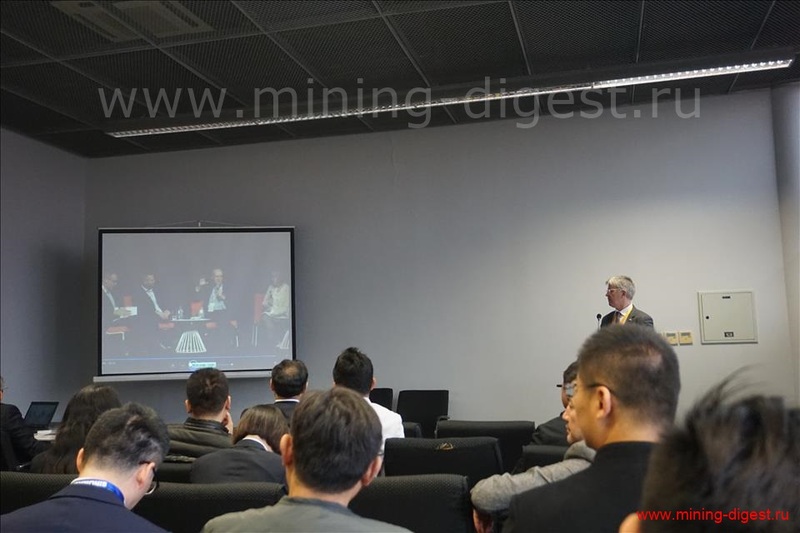 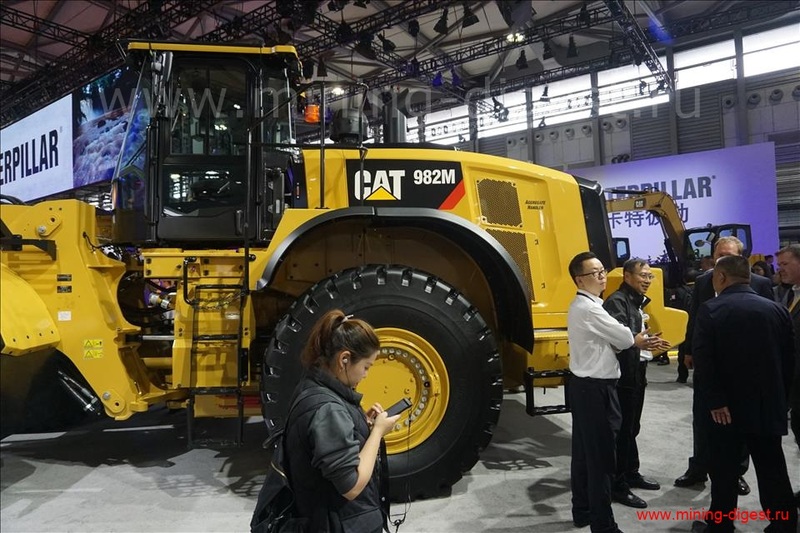 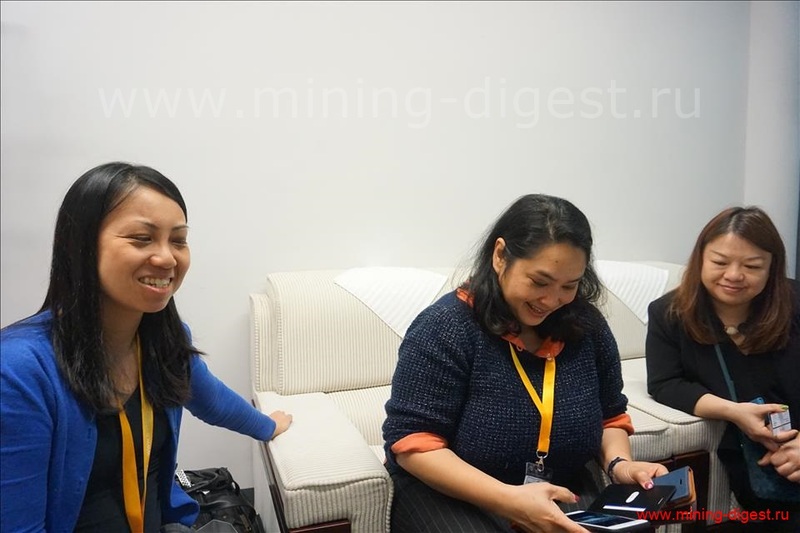 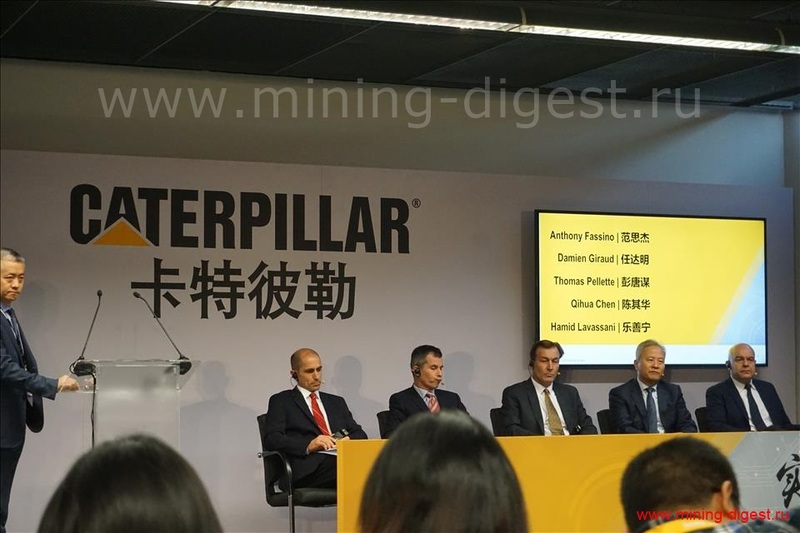 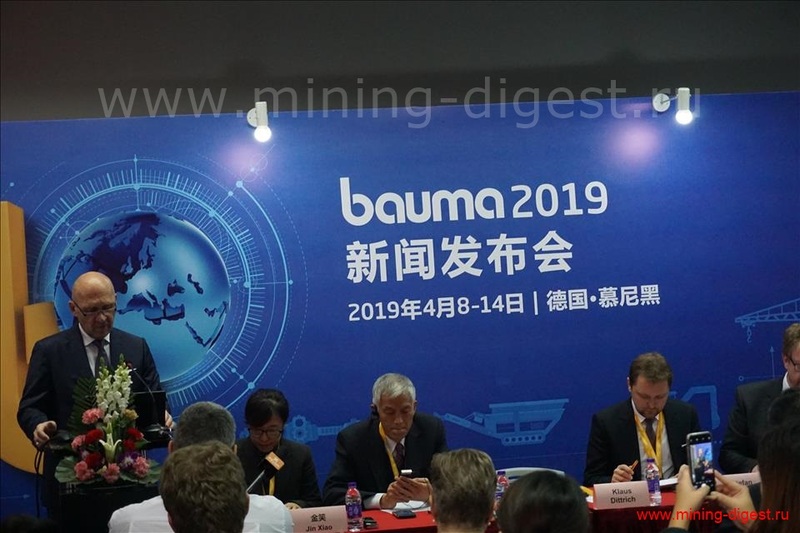 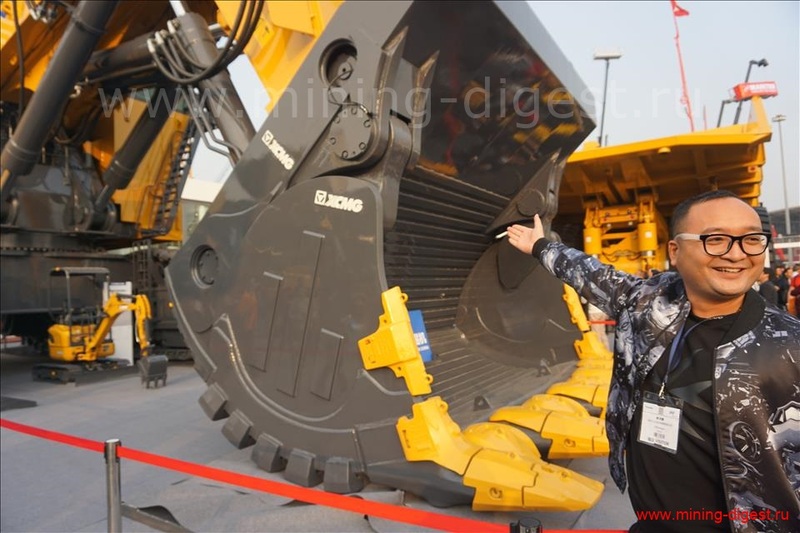 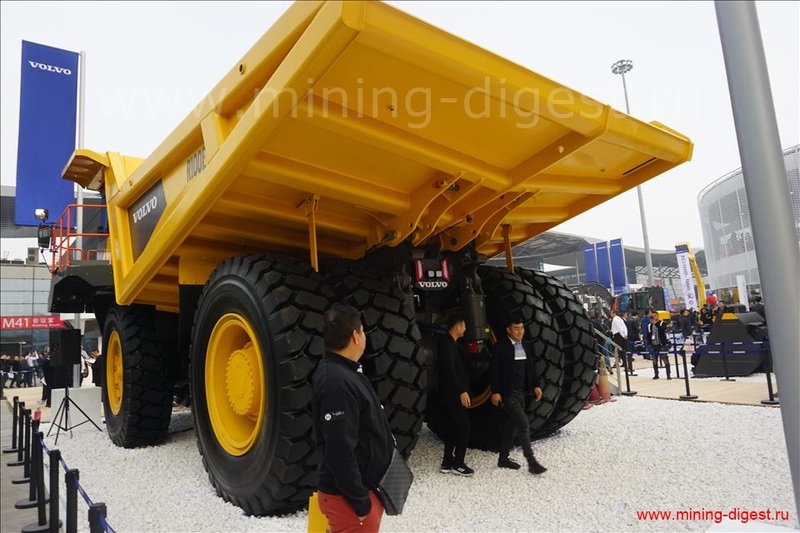 bauma China is perfect demonstration of best world trade news!” – commented Larissa Kovalenko (“Messe München Consulting“). 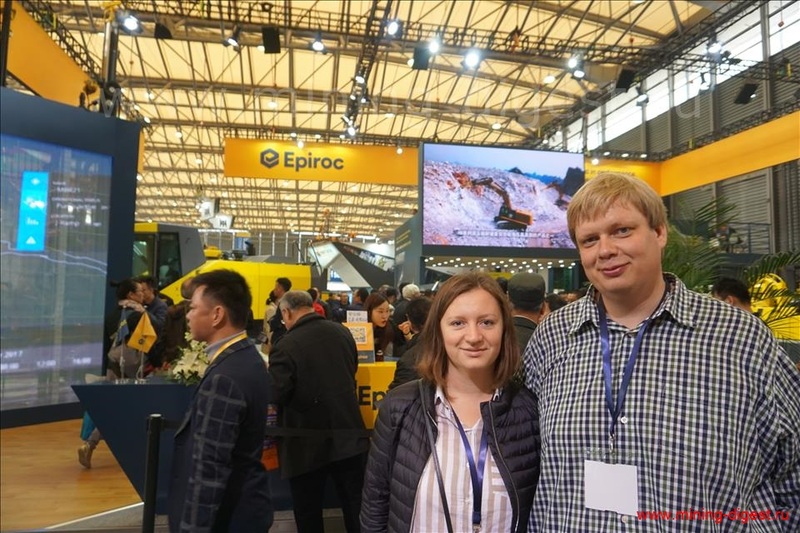 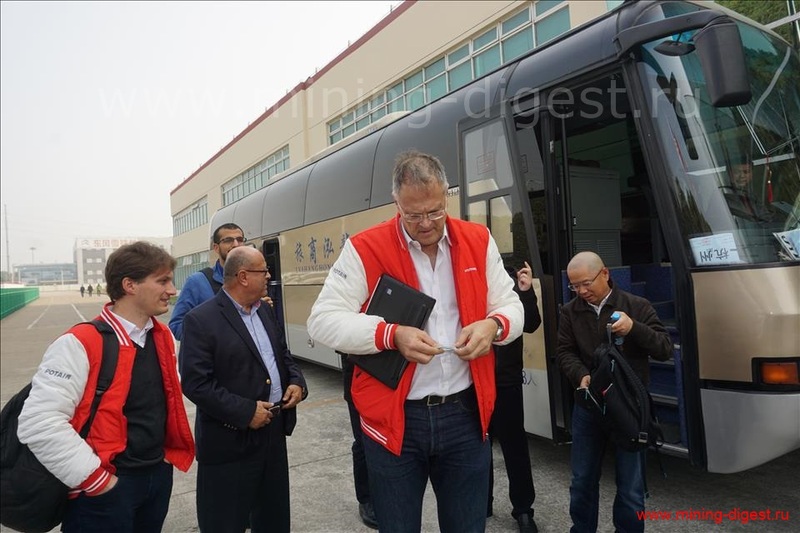 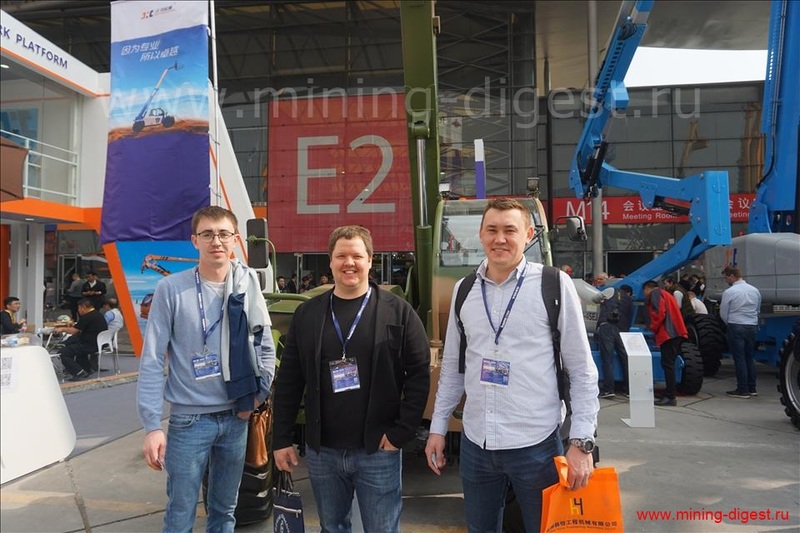 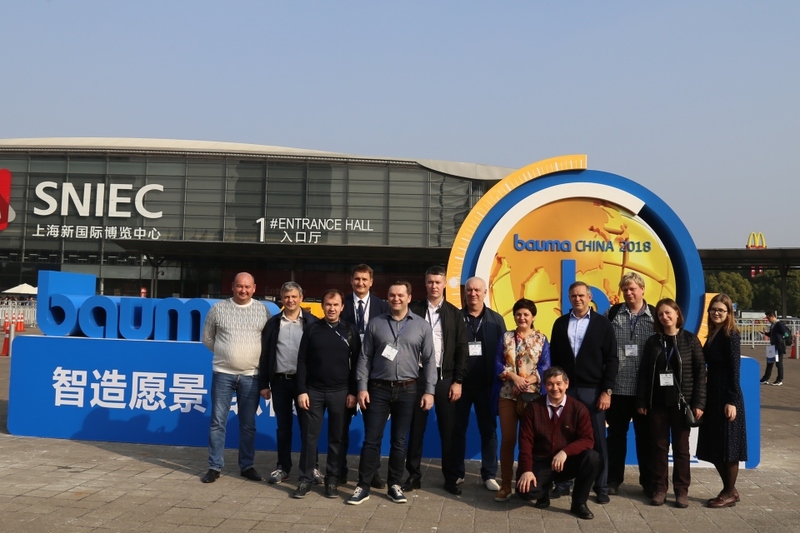 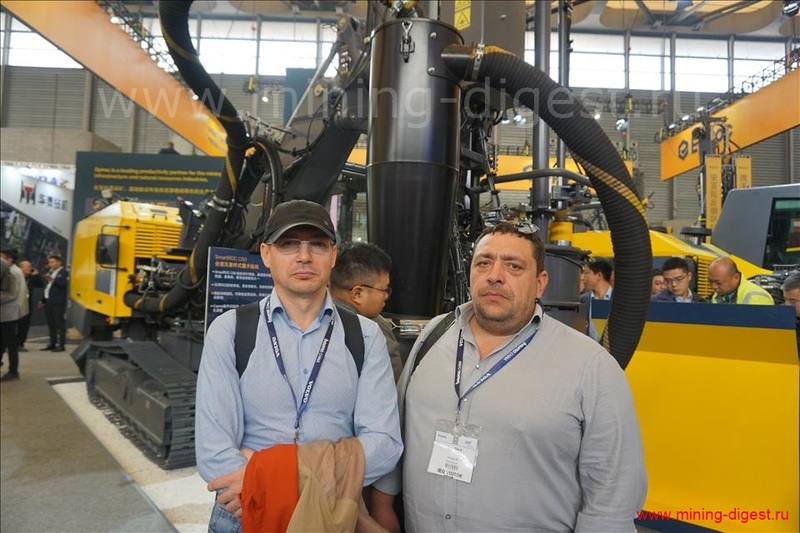 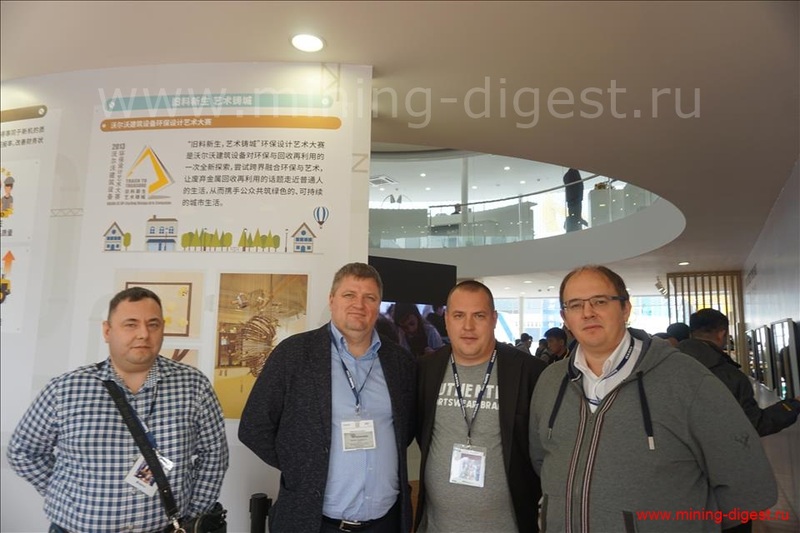 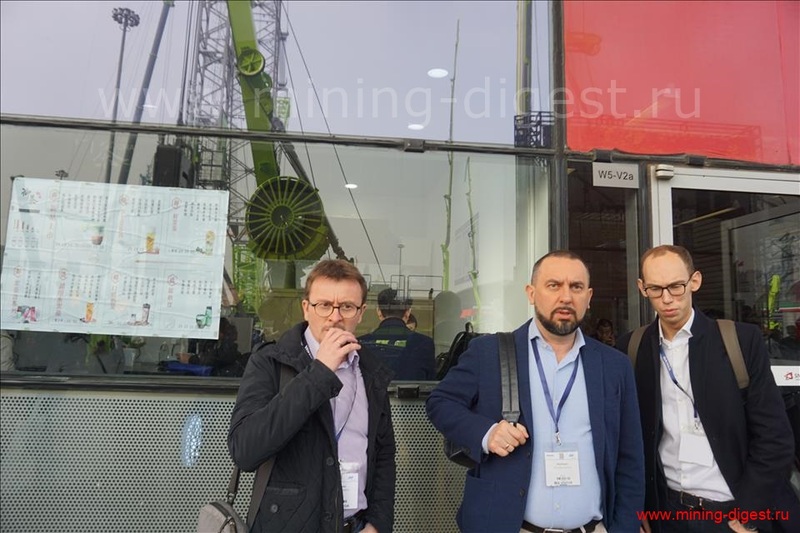 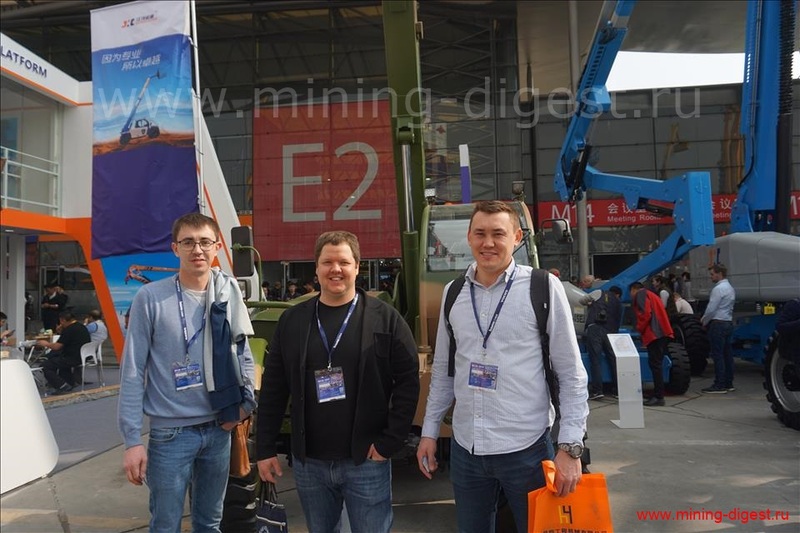 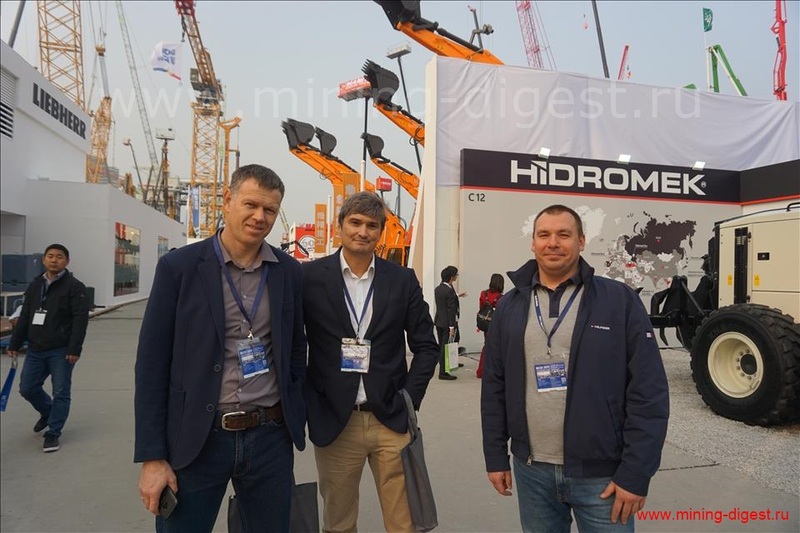 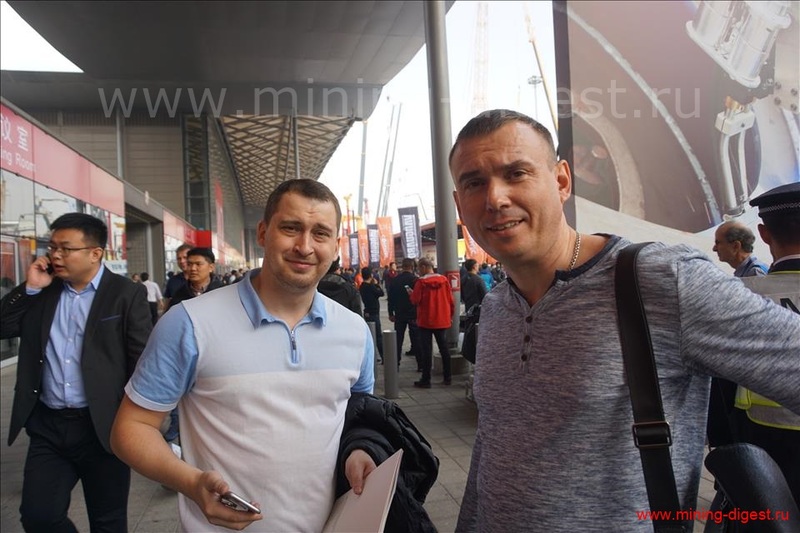 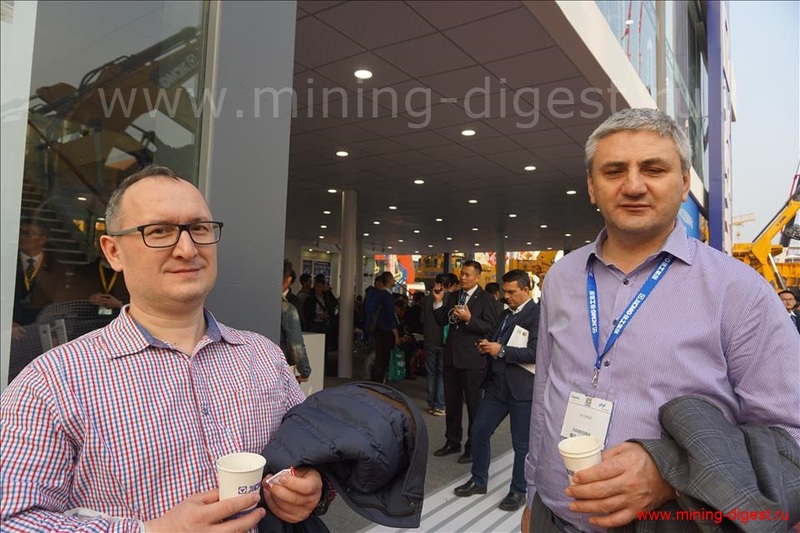 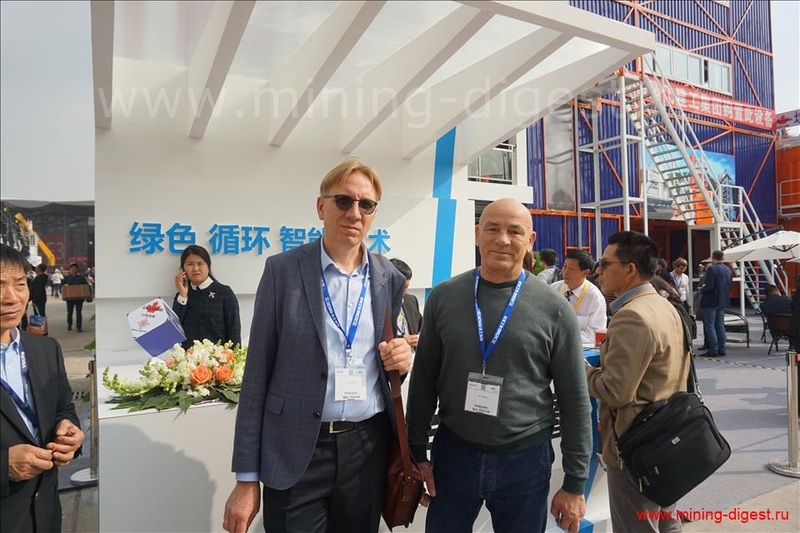 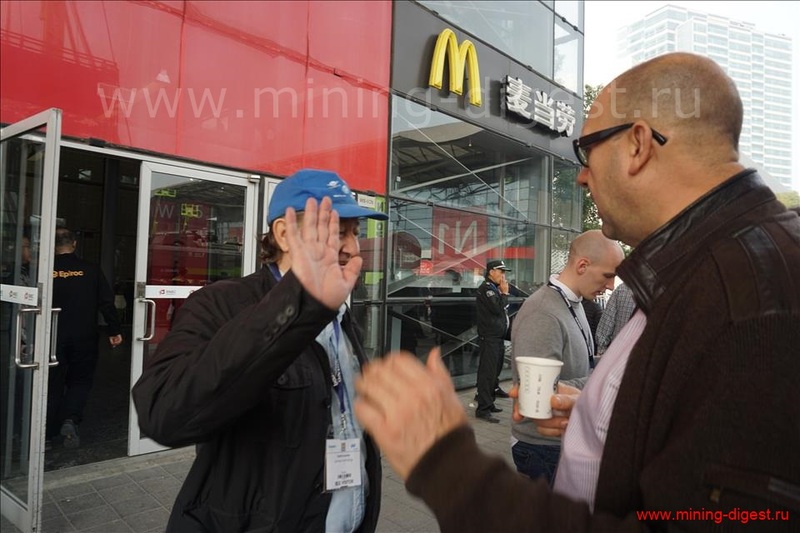 Vadim Korovkin (visitor from Russia): “We visited Bauma-China with group and everybody enjoyed this great event”.